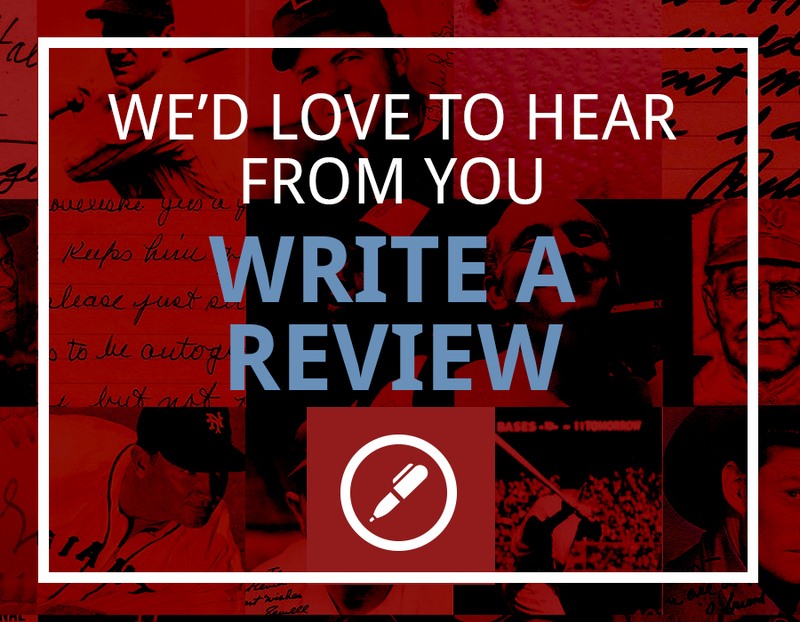 Kevin Keating fell in love with baseball in the spring of 1969 when his family moved to Evanston, Illinois. 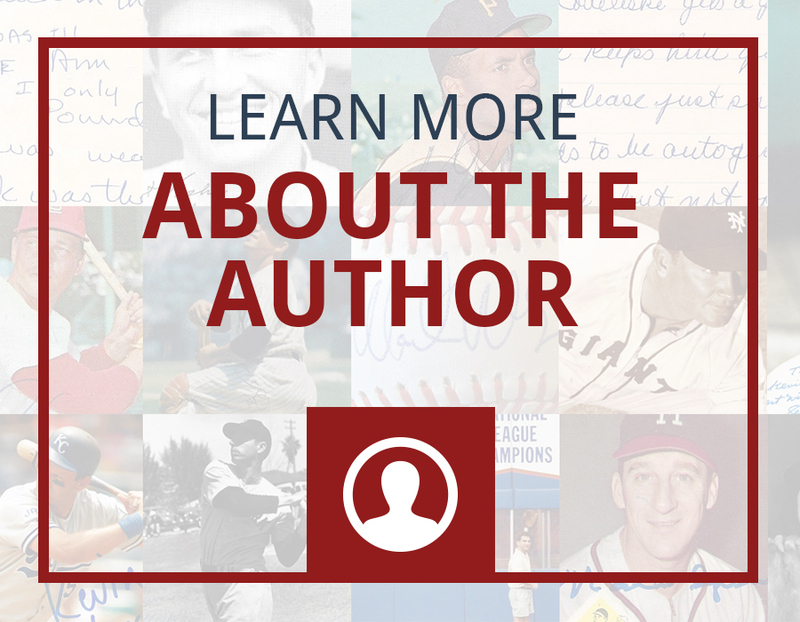 Like many ten-year-old boys, Keating aspired to be a big leaguer one day and did all he could to learn about its players and history. 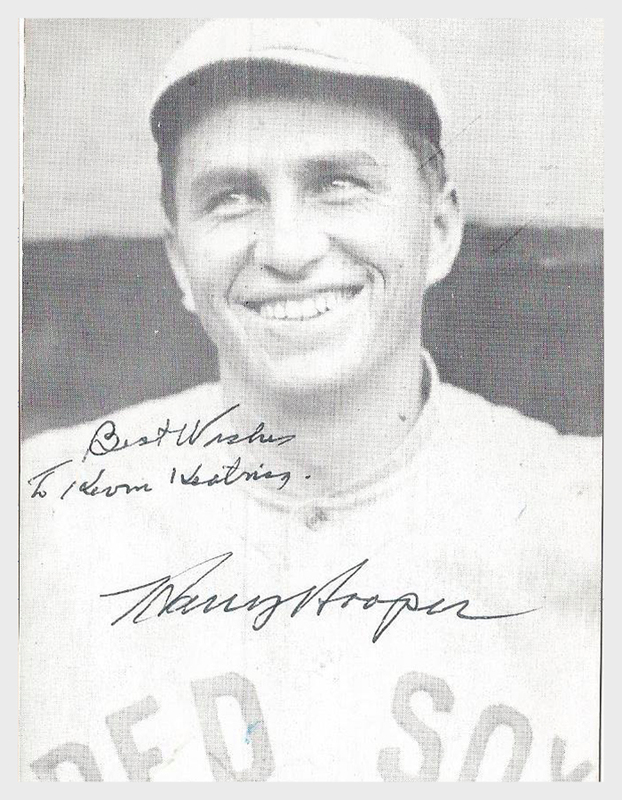 After a short stint collecting baseball cards, he moved on to autographs, which he pursued at a Chicago hotel where teams stayed when in town to play the Cubs or the White Sox. He also obtained signs by writing to retired players through the mail (always enclosing a sufficiently stamped self-addressed return envelope). By the time he graduated (1977) from Harry D. Jacobs High School in Algonquin, Illinois, he had more than 10,000 baseball autographs. His collection had little or no monetary value then, leading many of his friends to think of his youthful hobby as a bit crazy. Not so today. 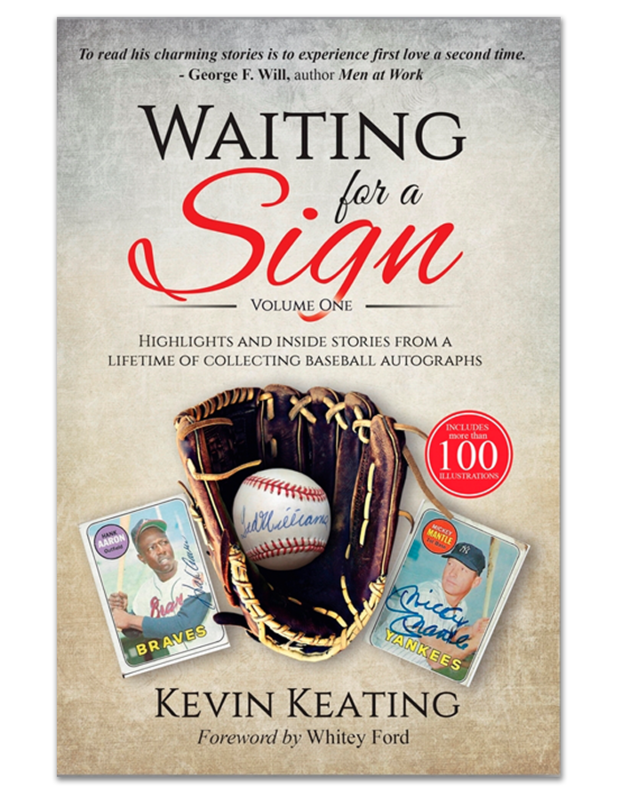 The very passion for baseball that first inspired Keating to pursue autographs profoundly shaped his life and provided him with experiences and friendships he could never have imagined when he began his collection nearly fifty years ago. 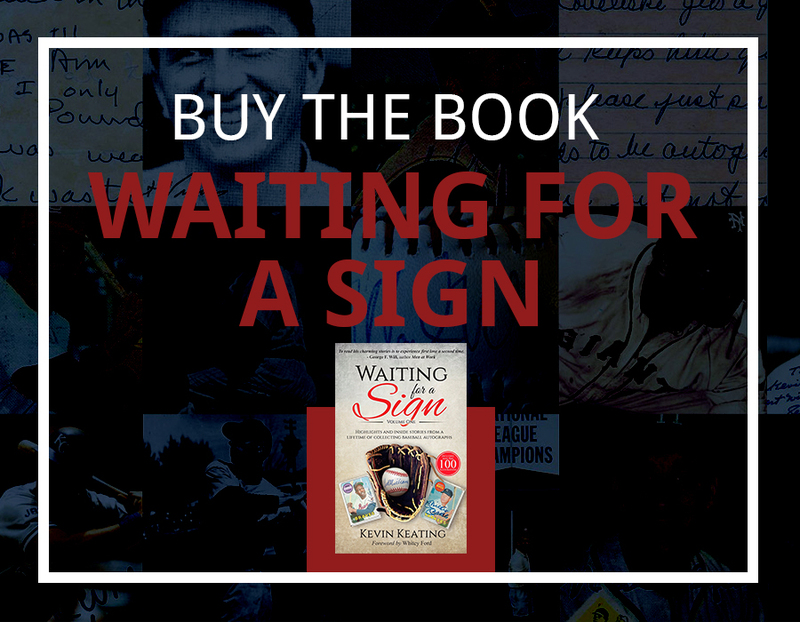 The introduction to this Volume One begins when Keating is nearly expelled from the eighth grade after Chicago Sun-Times columnist Bob Greene wrote his daily newspaper column about Keating’s playing hooky while Waiting for a Sign from members of the New York Mets. 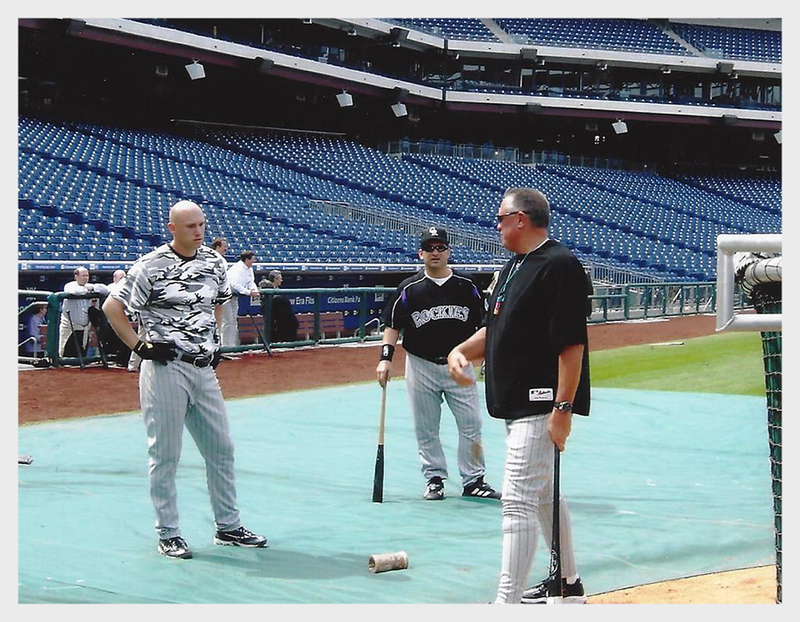 In the final chapter, Keating explains how he comes as close as possible to his boyhood dream of becoming a big leaguer when he suits up on five different occasions to take pregame batting practice with the Colorado Rockies.